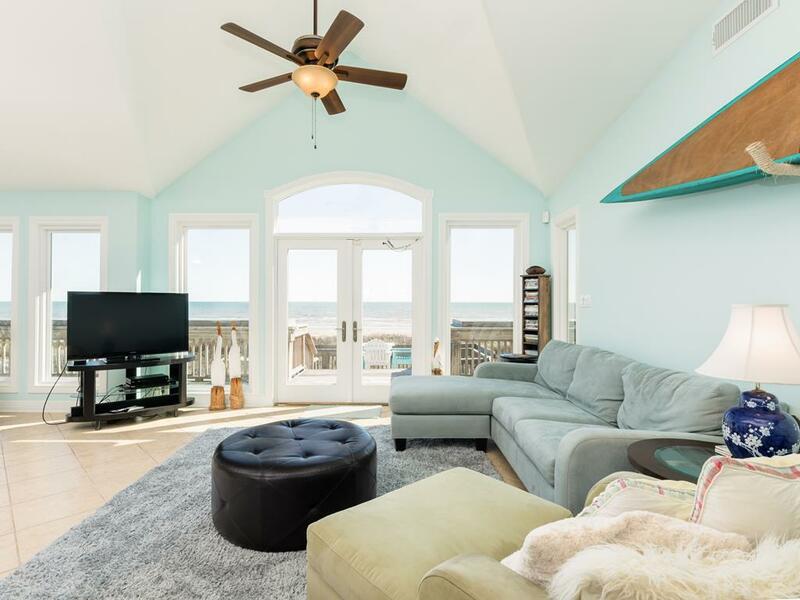 Beachfront, pet friendly, an updated kitchen, open floor plan, large deck, walls of windows & a cool coastal color palette in spacious rooms make Endless Summer a great choice! 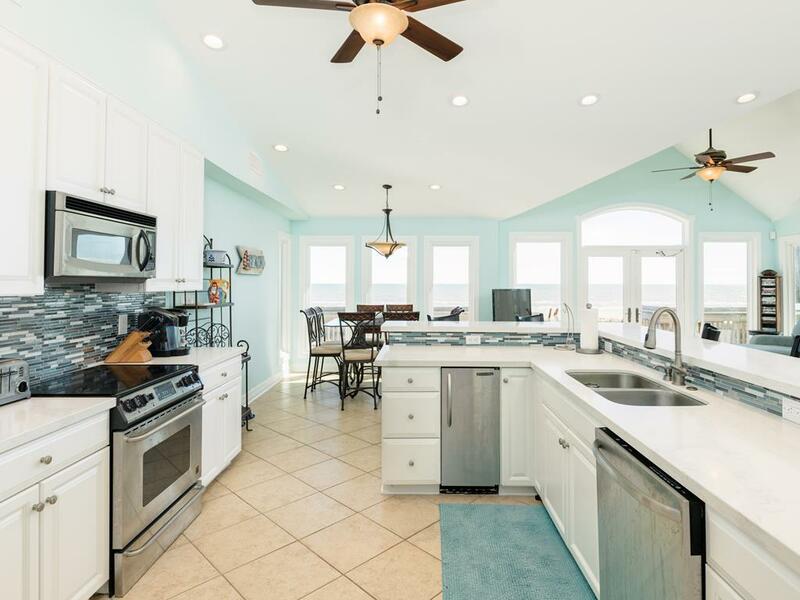 Whether vacationing with friends or family, you’ll love watching the sun rise over the water from the deck, preparing & sharing meals together, and going with the flow of island life. 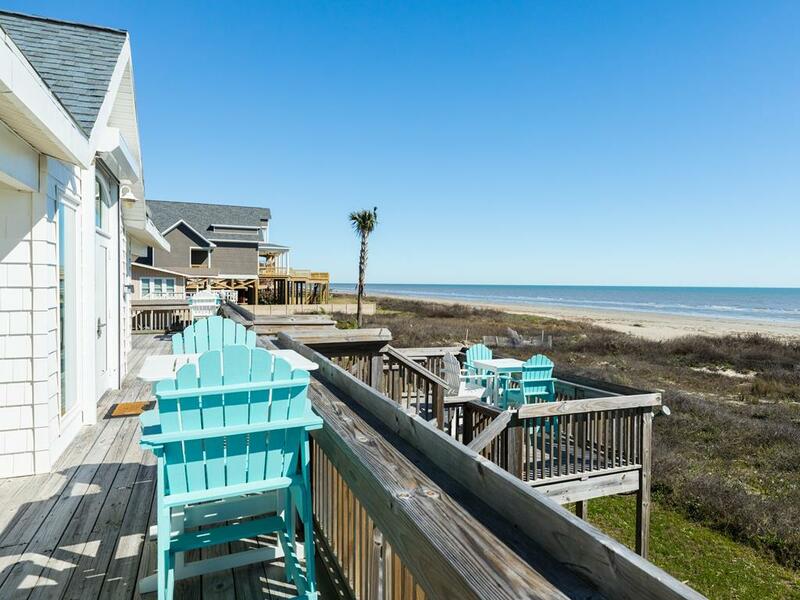 The sand & surf are only a few steps away, making Endless Summer perfect for every season! 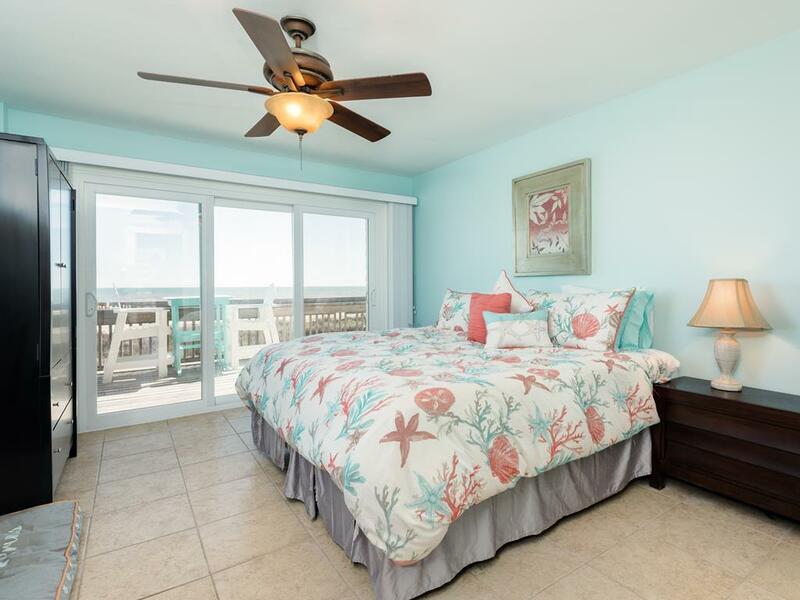 NOTES: The ground level bedroom is not accessible from inside the main level, it has a separate entry. Comfort Plus filled our family needs from old to young. THE NEW QUEEN BED IN DOWNSTAIRS ROOM WAS AN ADDED BONUS FOR US. 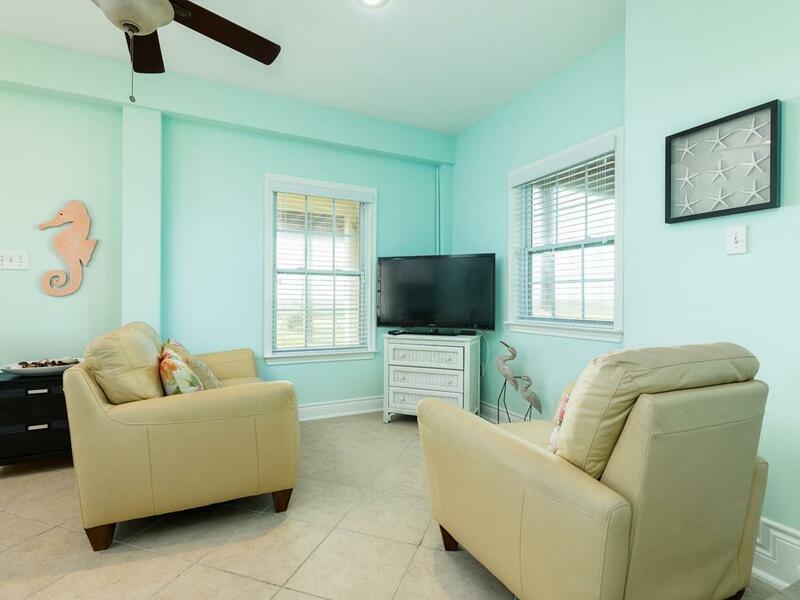 We have rented from Sand N Sea for over thirty years and never been disappointed. It’s great working with such professionals. 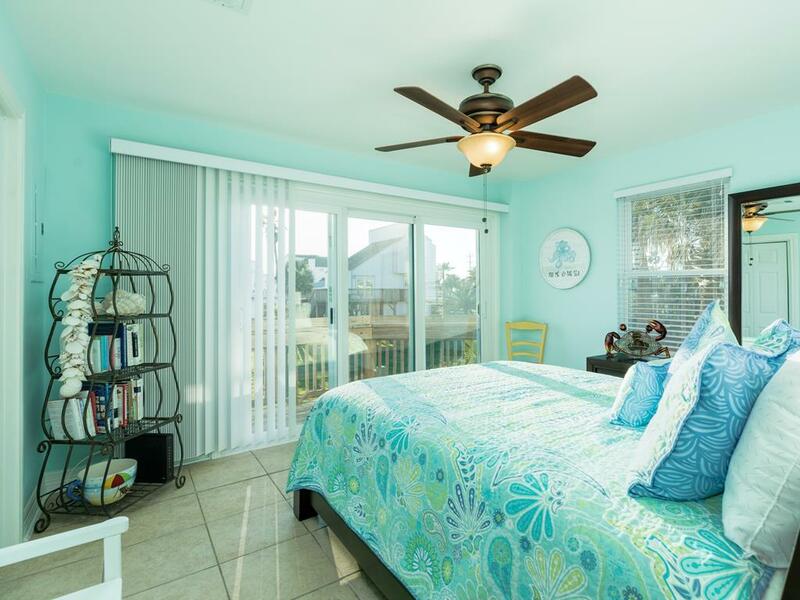 Endless Summer has a great layout with beautiful views from all bedrooms and the living. 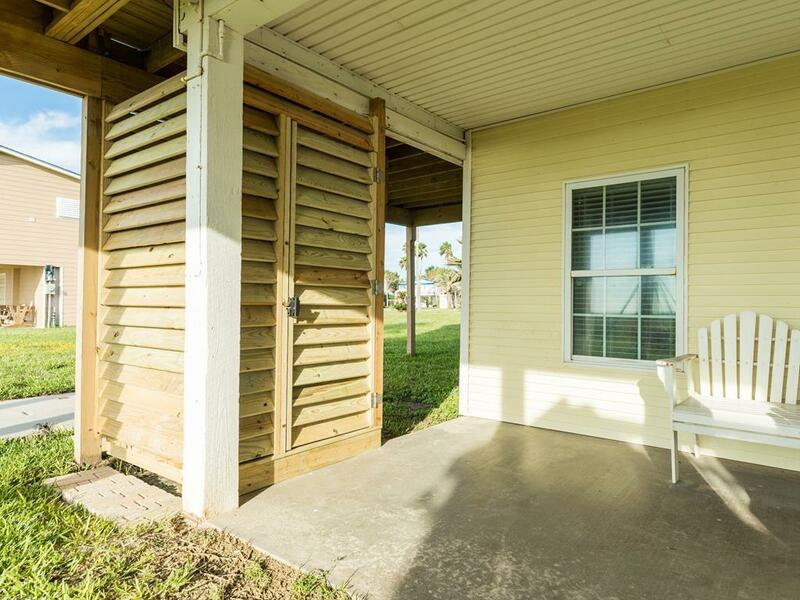 Easy access to the beach as walkover is right in front of the property. 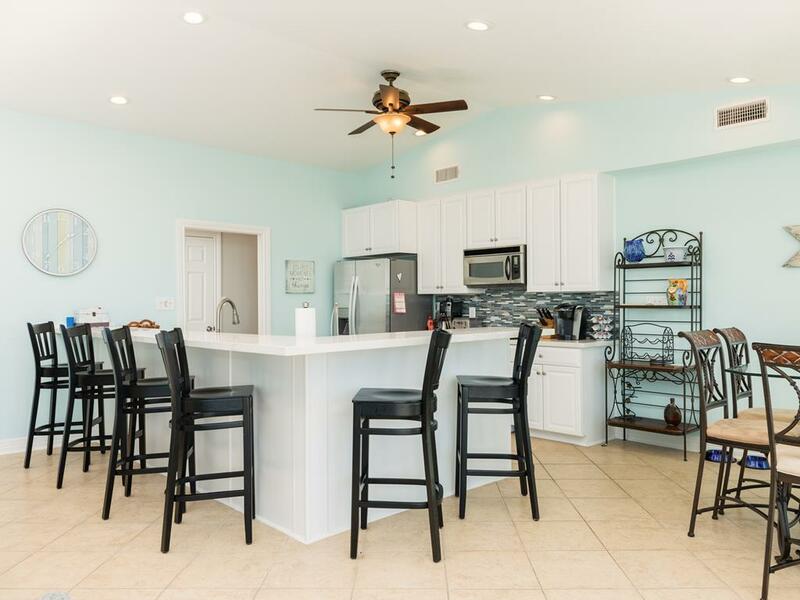 Great kitchen and counter space made servingthe fam a breeze. Of all of the beachfront houses we have stayed in, this house was the closest the water. Also closer to town that we have ever stayed. Super convenient. 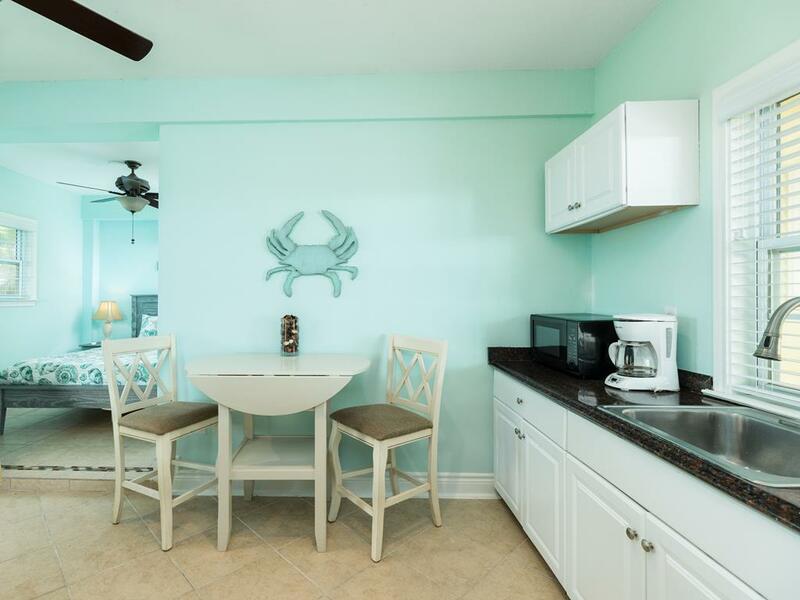 The moment you walk through the doors, the decorator has ensured you will feel "On Vacation." The layout of the house is superb. 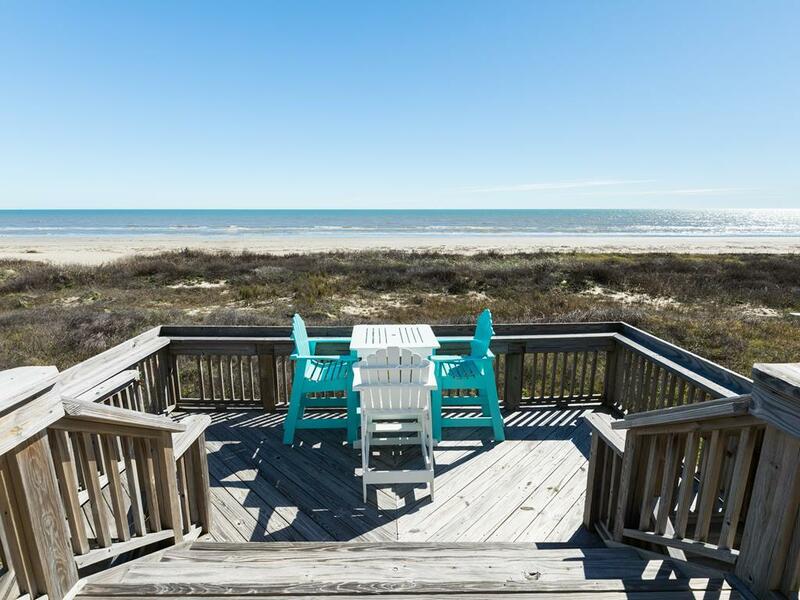 The design of the deck has ensured you have the most gorgeous view of the ocean. 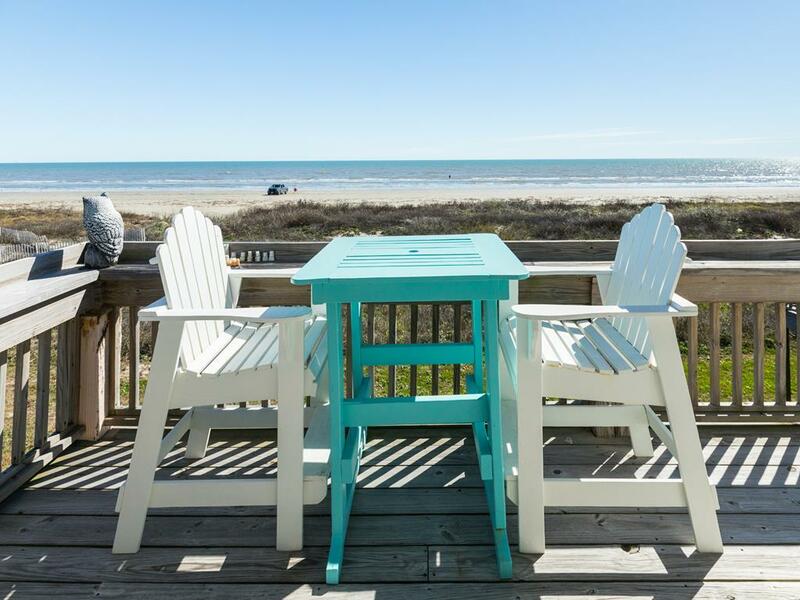 Every seat in the house from relaxing to eating has an ocean view. 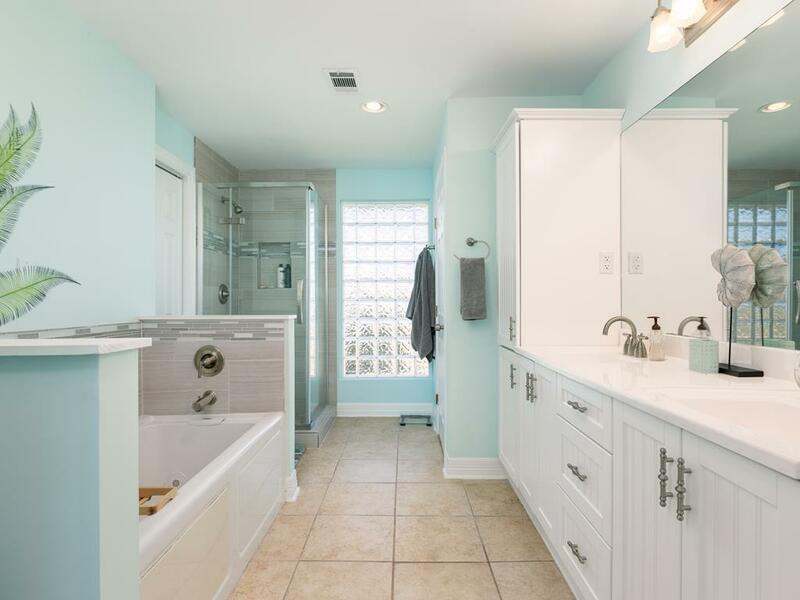 If you ever think of selling this home, please call me! Beautifully decorated home. 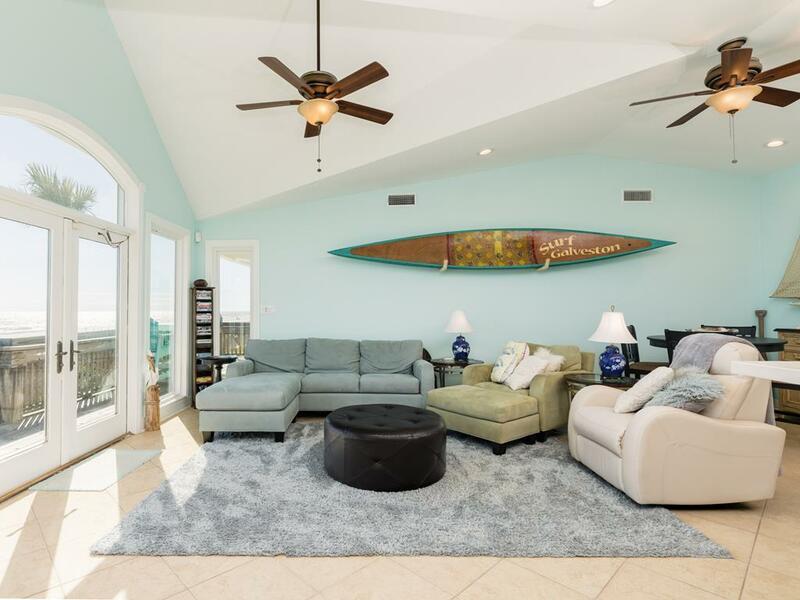 Wonderful beach views on the wrap-around deck. Nice kitchen appliances, with plenty of plates. Great location. Very nice house. Beautiful house. Whoever, decorated house has excellent taste. 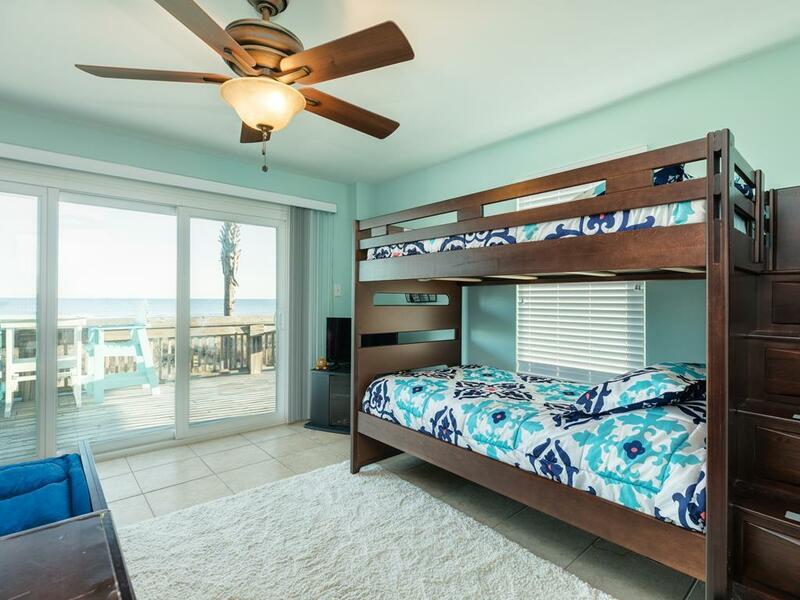 My family really enjoyed how the house was so close to the beach. 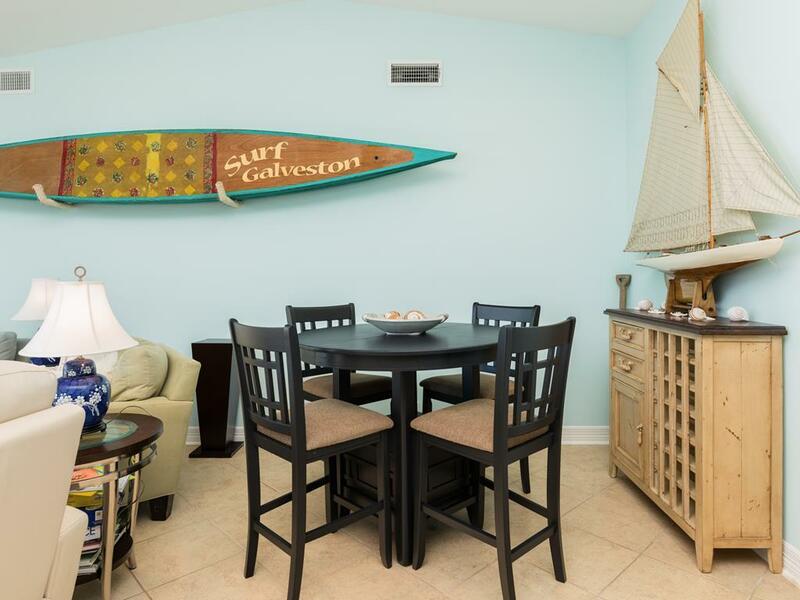 Love the beach house, me and my family enjoyed very much, best place to relax and enjoy the beach. The apt. downstairs was very nice except for a very strong smell that none one could sleep there, we where counting with that room, but we manage. If the smell could be taking care of it will be perfect. Love - love the location, and the house is very lovely. 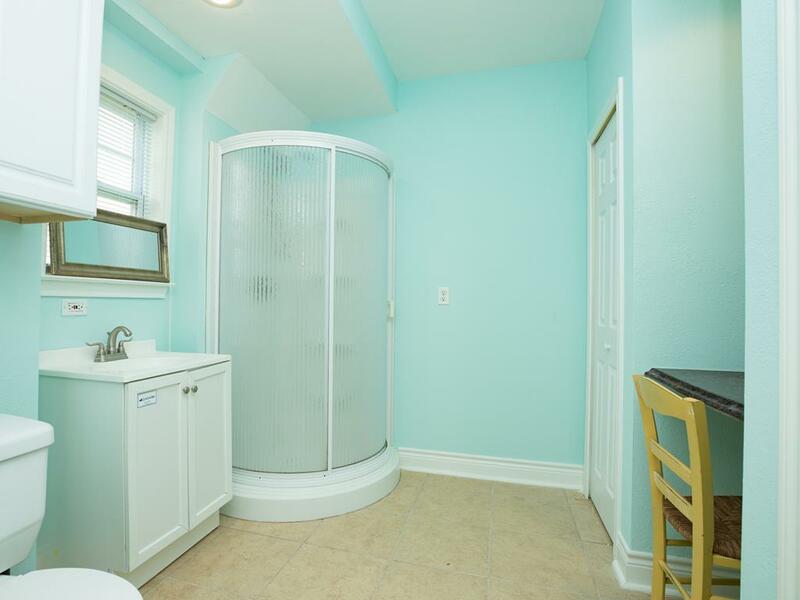 Shower stall downstairs would be good. There was no shower head and you had to stand on the grass. Also, chaise lounge on deck would be nice. Otherwise, was lovely. Wondeful house. Love being on the beach. The downstairs room was awesome. 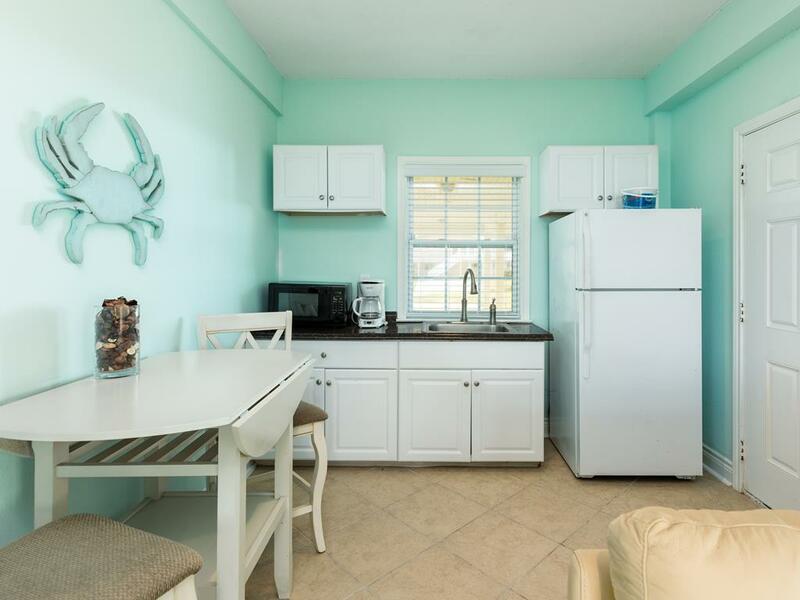 We enjoyed having a kitchenette and restroom downstairs. Everyone slept comfortably. From 84 to 10- all ages were happy and relaxed. 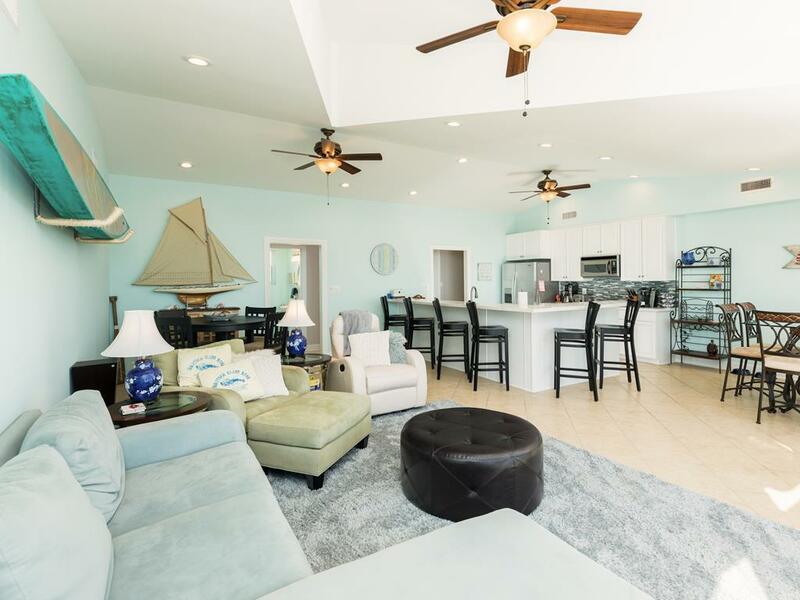 The large windows and decks overlooking the gulf truly enhanced our experience. Only wish we had a few extra bath mats! The beach in front of the property has vehicles driving and parking on it. This includes many golf carts, whcih causes the sand to be hard and compact. 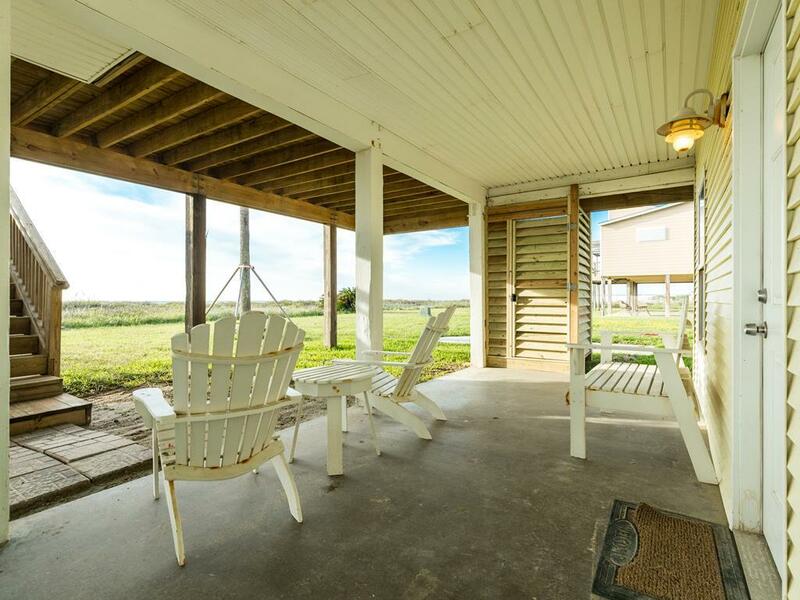 This is a recently updated well appointed warm inviting home with never ending views and kitchen equipped with everything you could need or want. 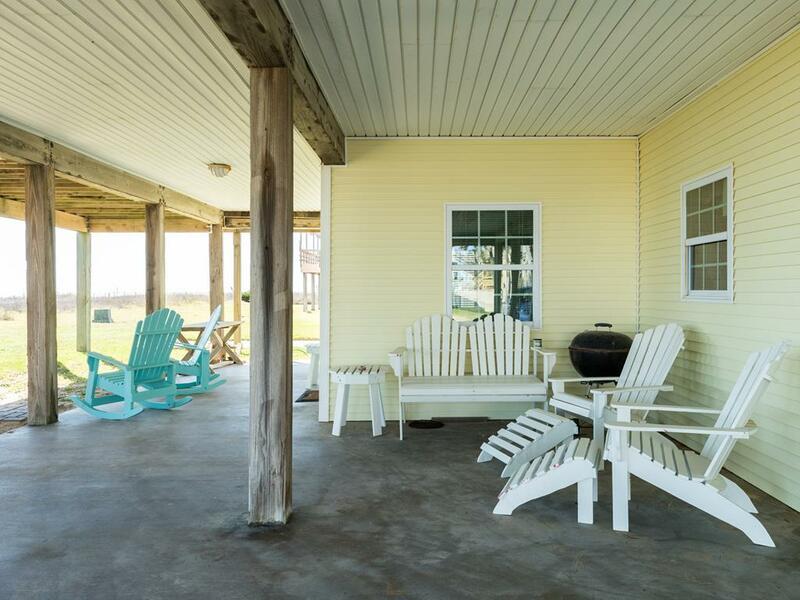 Especially liked the location of this home as the other homes in the area are not sitting on top of each other and when you are out on the deck you didn't feel like you were in your neighbors space or them in yours. 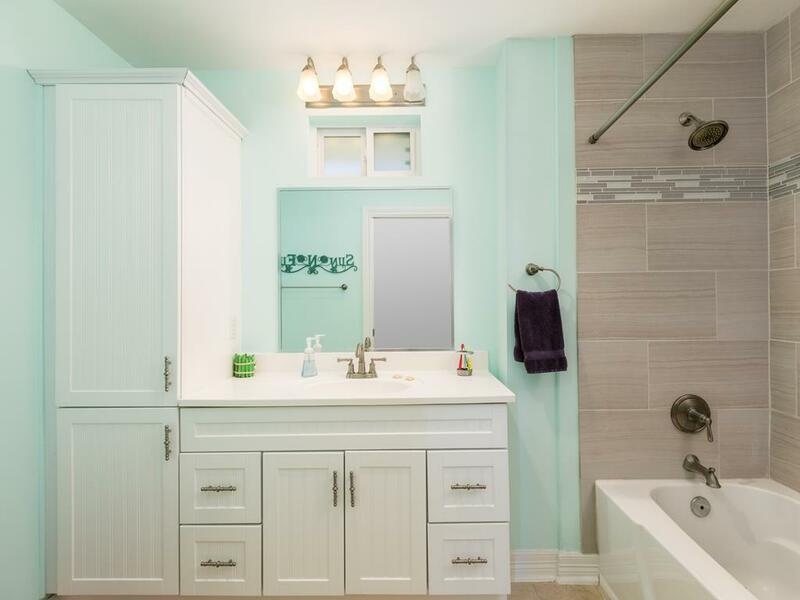 Loved the tranquil pastel color combination inside the house as well. 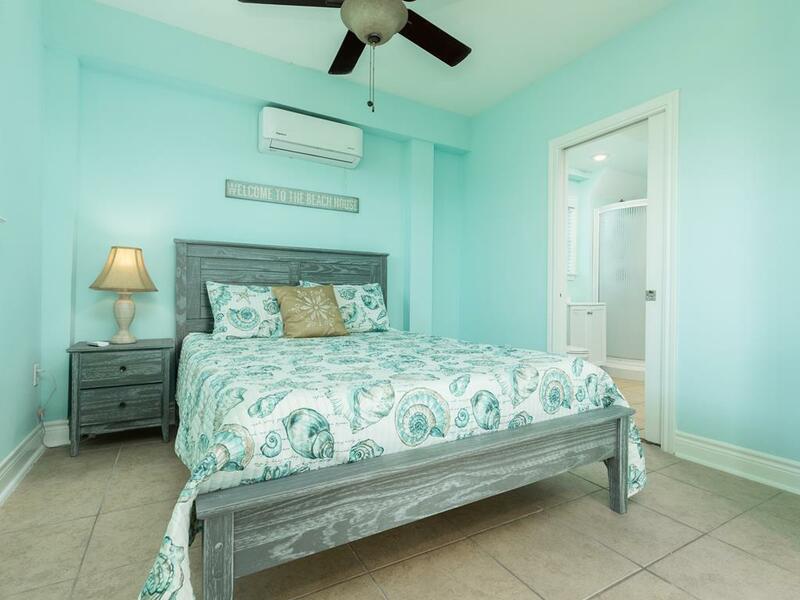 Tastefully decorated, recently updated with warm pastels, views that stretch as far as the eye can see, very well appointed kitchen, everything you could ever want-or need for a great vacation or long weekend. What I loved most about this location was that the neighboring houses were not right on top of you making this home feel wonderfully private. Great house, beautiful decor and very comfortable. Well appointed kitchen. 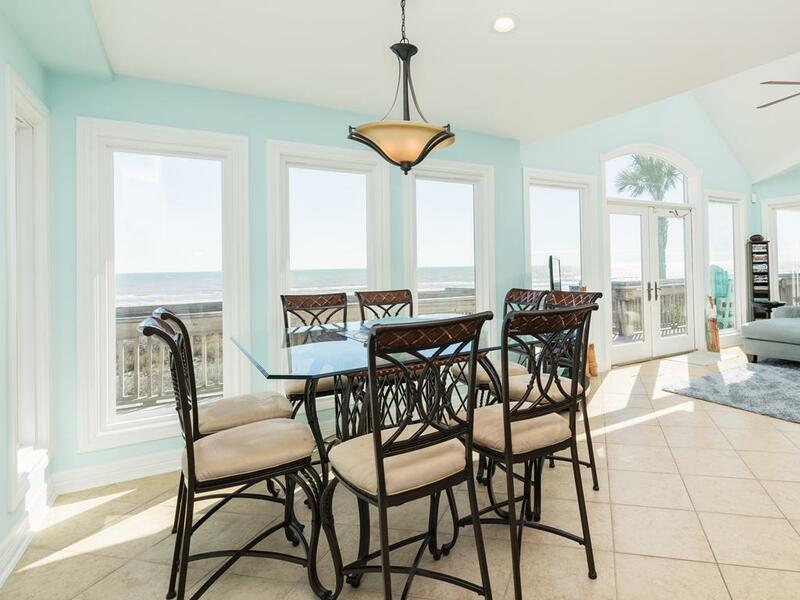 Floor plan maximizes gulf views. Upstairs house was very nice. Met all of our needs, nut if your renting for the number of people it sleeps, Think Twice.. Down stairs is like a small efficient apartment but STINKS of Mildew. I wouldn't recommend anyone sleeping down there. Although I know the A/C was running, it kind of made me sick when I went in to use the restroom. Also a thing I didn't mention at check out, and there really is NO control by SandN-Sea, At the cross walk to the beach we encountered a 5ft. Rattler snake right in the path going over thru the dunes. Scared the kids, and girls, and needless to say, that was there last trip to the beach.. LOL I tried to explain to watch and looked where they walked, but It didn't help... 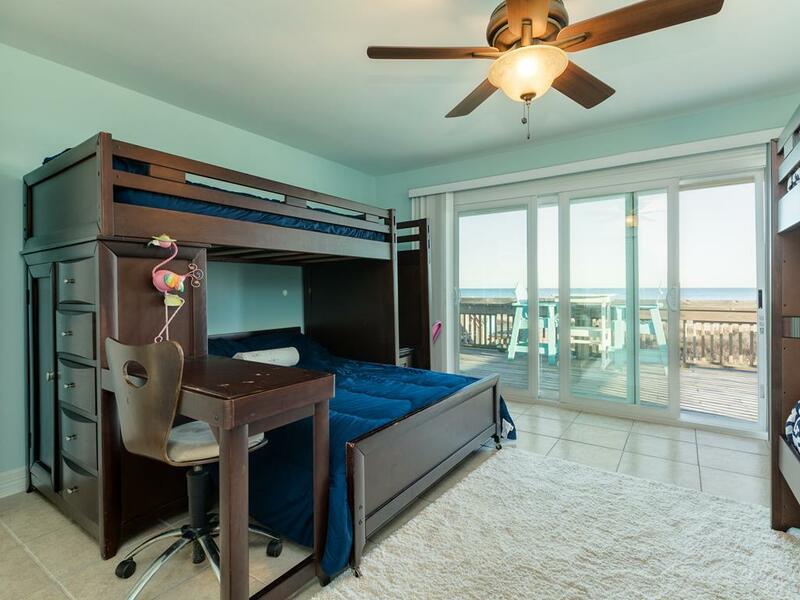 But overall this is a Beautiful house, and has everything you'd need for a fun vacation. 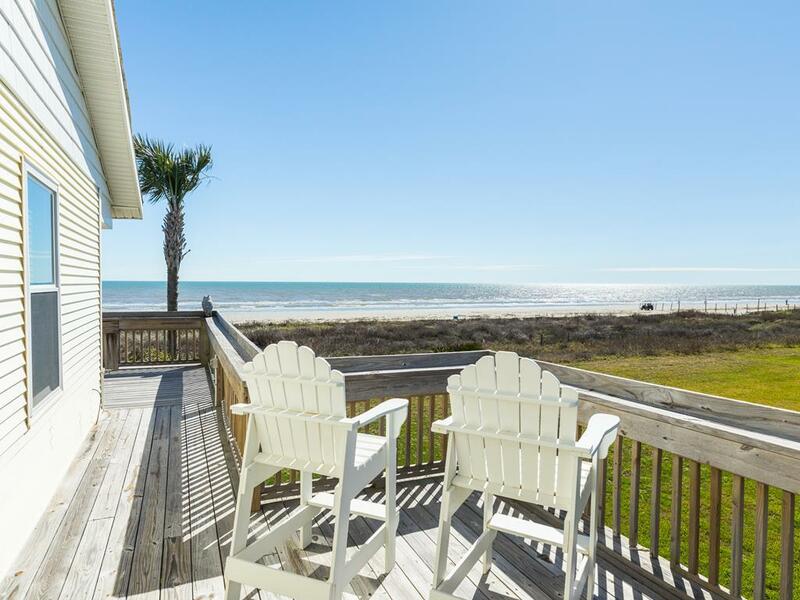 A Little Pricey, but you are directly on the Beach, so you pay for the view.